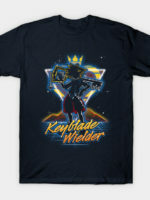 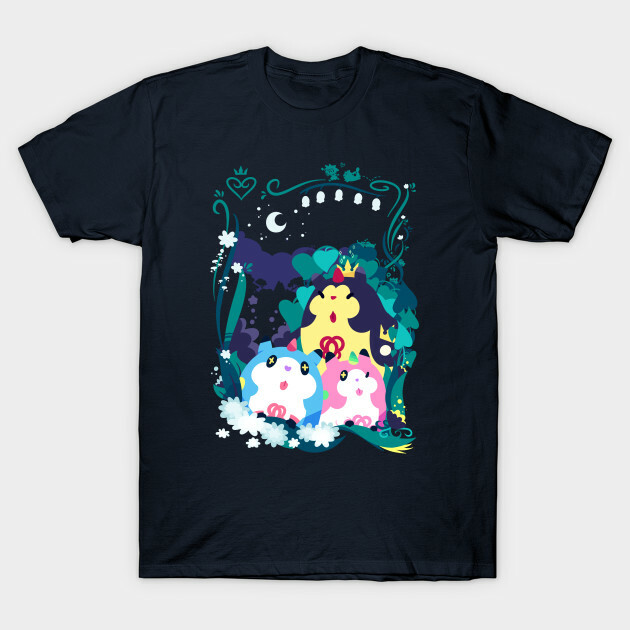 Kingdom Hearts t-shirt by Chaobunnies. 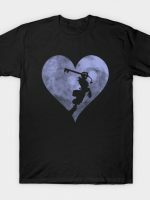 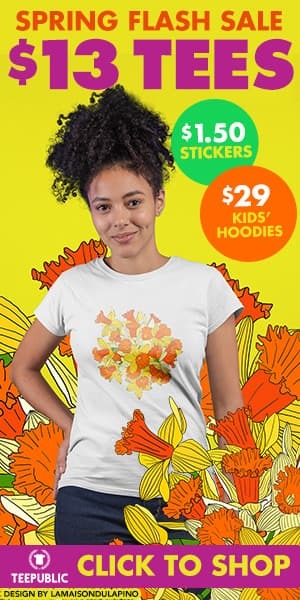 Show everyone that you are a fan of Kingdom Hearts with this Good Pals t-shirt. 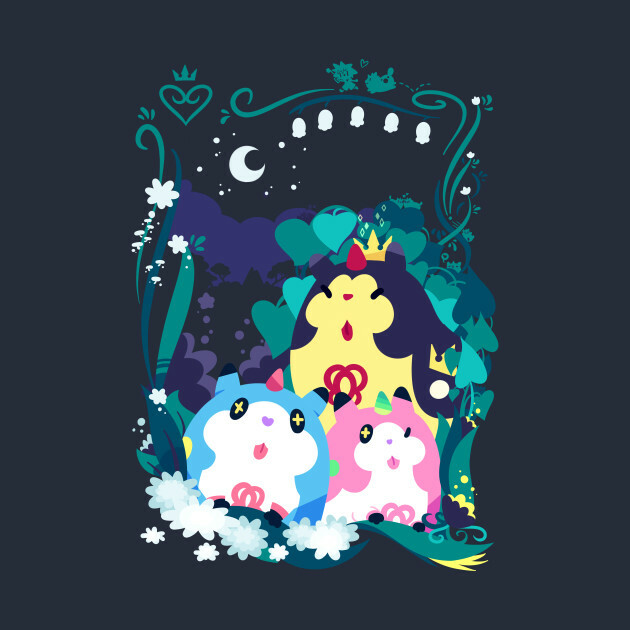 They'll protect your dreams!